Barmek Azerbaijan (Рѕperator of the energy distribution grid of Baku and Sumgayit) has not received any notification from the Azerbaijani government on the contract annulment, head of the Barmek public relations department, Tanriverdi Mustafayev told Trend, commenting on todayвЂ™s statement of the Open Joint Stock Company (OJSC) Azerenerji President, Etibar Pirverdiyev on the issue. "We have positive relations with the government of Azerbaijan and the OJSC Azerenerji, and there are no problems between us, he said. 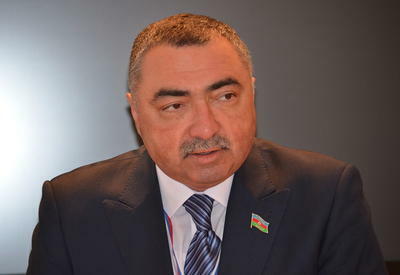 Mustafayev noted, that in accordance with the clause 5.3.2 of the contract signed with the Azerbaijani government and the clause 9.3.3 of the Contract on management of вЂ�BakuelektriksebekeвЂќ (Baku electrical grid), the state must compensate the means, not paid by the subscribers of the first category. 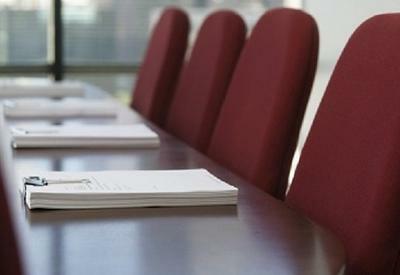 "All our actions are performed in accordance with the contract. The companyвЂ™s President, Husseyn Arabul is currently in Turkey, but we have informed him of the issueвЂќ, the companyвЂ™s spokesman said.